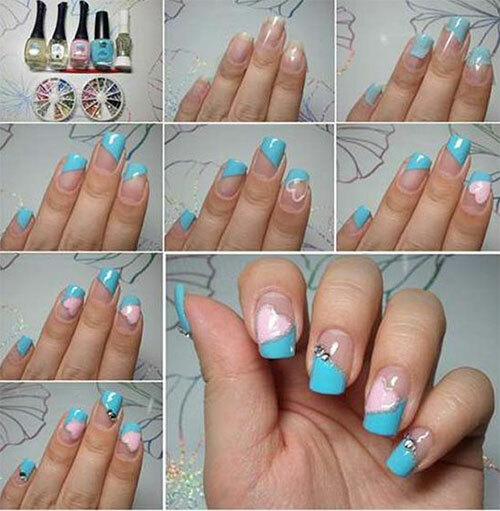 Decorate your nails like never before, use rhinestones on your nails to make a greater feel out of it. 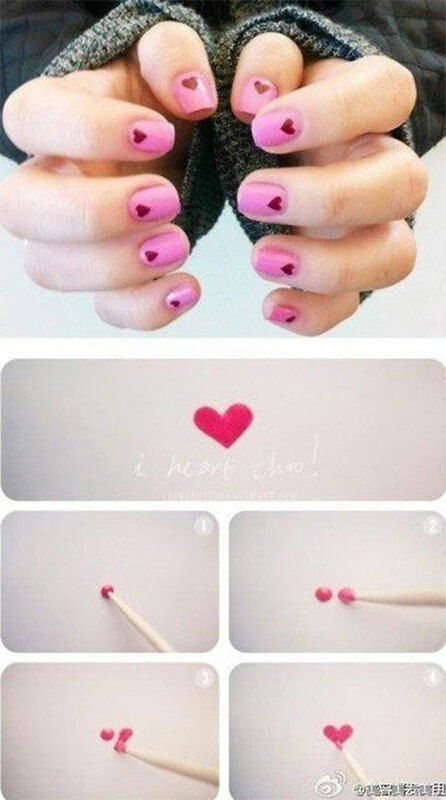 You can always play with pinks and whites in your outfits as well as on your nails to make them look lively and adorable. 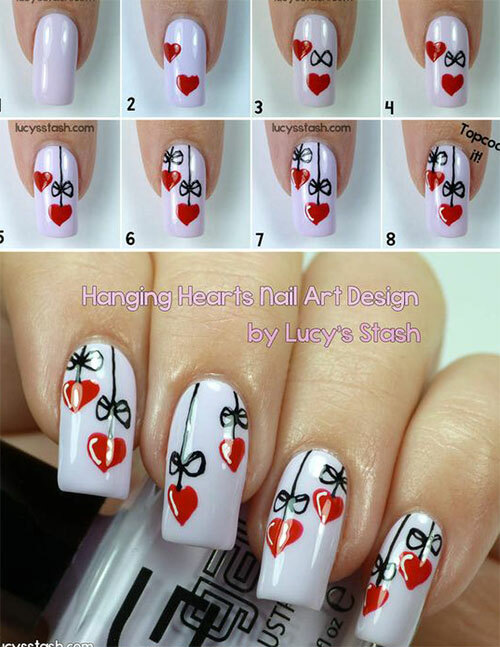 Certainly, they will look stunning on you my dear. 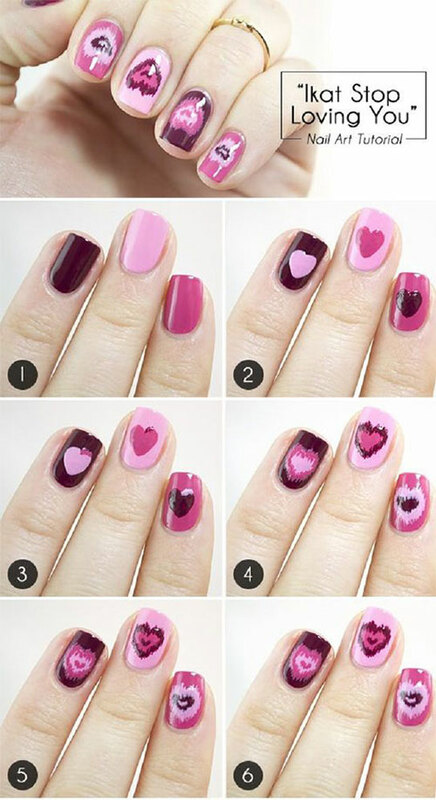 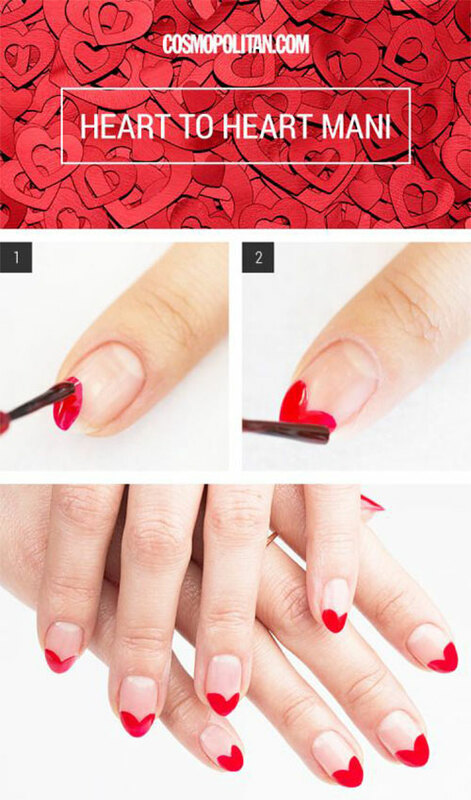 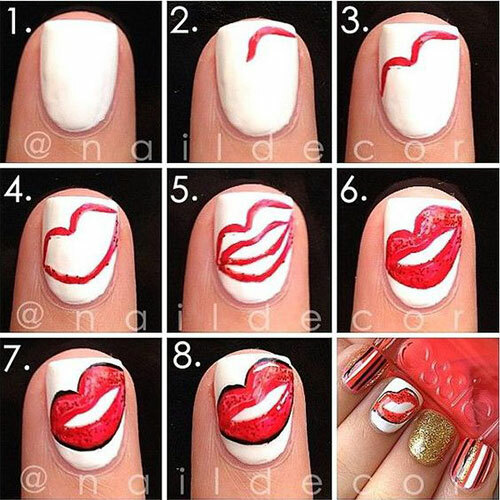 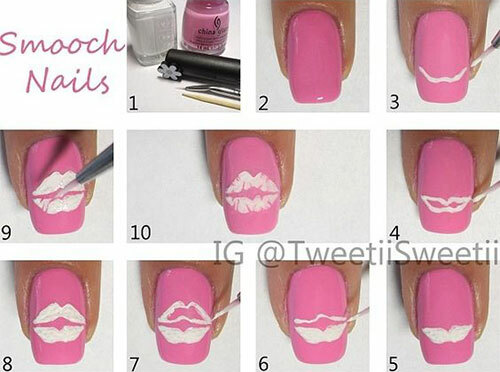 Here is a collection of 15 easy & simple Valentine’s Day nails’ tutorials for beginners, check these out and revert us with your feedback, we are working on fashion posts so we hope you keep apace with these daily fashion updates. 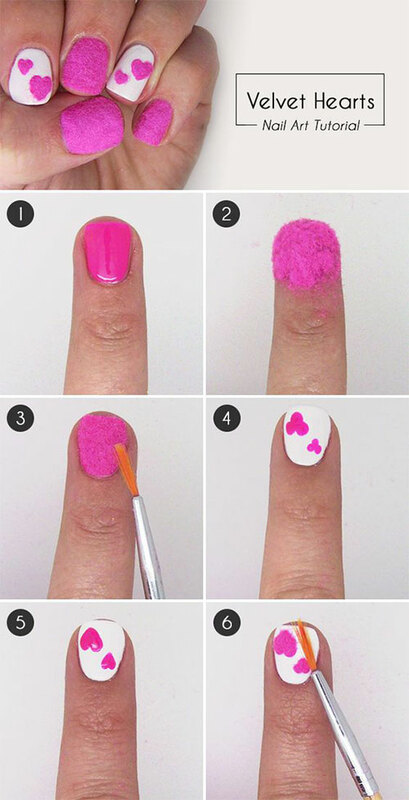 Stay pretty!